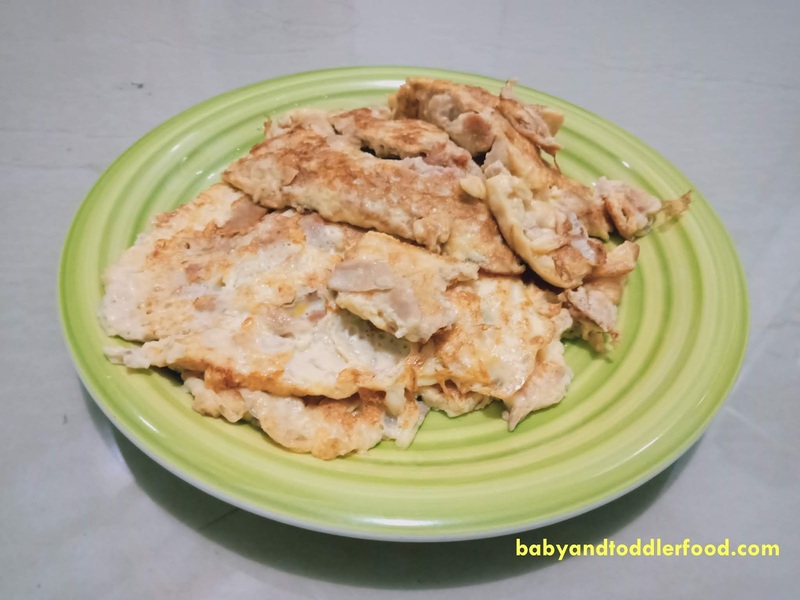 Tuna Omelette is a healthy dish that can be served not only during breakfast. It is so versatile that you can actually serve this dish any time of the day. Your child will love this simple omelette filled with tuna. You can even add an assortment of vegetables for a healthier version. Fish is essential for the healthy growth and development of your baby. It is advisable to give your baby little portions that are appropriate for his age. 1. Drain the oil or water from the canned tuna. Flake with fork. 2. Stir in egg and beat until mixed. 3. Fry flipping both sides in a lightly-greased pan on low heat. 4. Serve with rice or bread. In this recipe, we used canned tuna. The healthiest option is still buying fresh or frozen ocean-caught tuna. We did not add salt in this recipe. 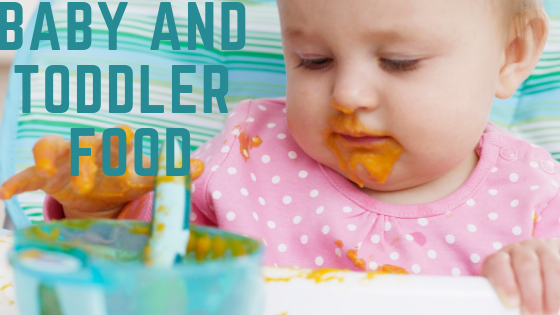 Make sure that your toddler doesn’t eat too much salt so they don’t develop a taste for salty food.